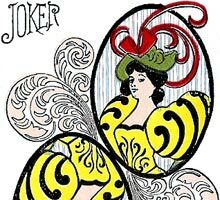 Around 1895 the recently incorporated United States Playing Card Company began creating exciting new brands featuring different, or non-standard, court cards in order to celebrate their new beginning and to keep up with the increasingly competitive market. 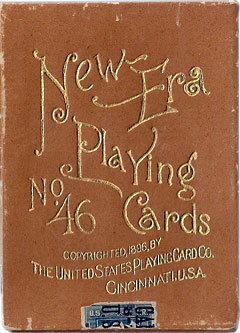 New Era No.46 was the first of these colourful new decks, based around European fashions with an Art Nouveau flavour, and was soon followed by Circus No.47, Hustling Joe No.61 and Ye Witches No.62. 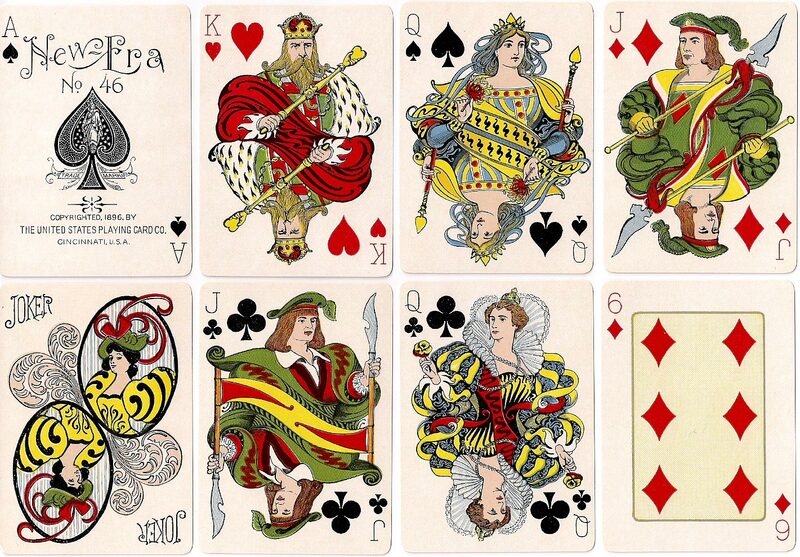 These titles were listed in catalogues for a few years but today they have become very scarce to find. 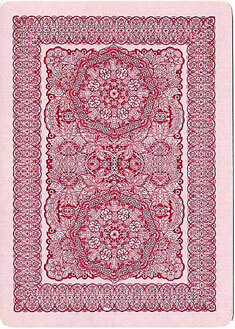 Above: 'New Era No.46' playing cards first published in 1896 by the United States Playing Card Co., Cincinnati. 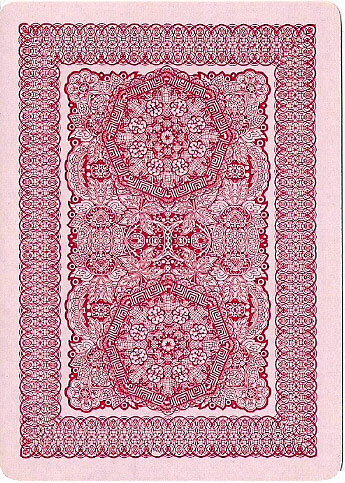 Images courtesy Rod Starling.